Baby clothing, baby bibs, baby blankets, baby burp cloths, bath linens, bed linens. Children's clothing, casual clothing namely yoga wear, maternity clothing, sleepwear clothing, undergarments all made from and promoted as being made from organic material. 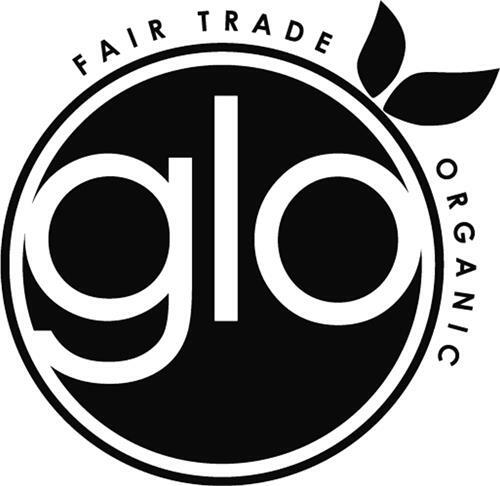 On Friday, December 5, 2008, a canadian trademark registration was filed for the above pictured logo by Green Living Organics Inc. Apple Storage Building, Attn: Green Living Organics Inc., #6137 - 530 Adelaide Street West, ONTARIO, CANADA M5V1T5. The Canadian IP office has given the trademark application number of 1420904. The current status of this trademark filing is Registration published. The correspondent listed for is FASKEN MARTINEAU DUMOULIN LLP of 333 BAY STREET, SUITE 2400, BAY ADELAIDE CENTRE, BOX 20, TORONTO, ONTARIO, CANADA M5H2T6 The trademark is filed in the description of Baby clothing, baby bibs, baby blankets, baby burp cloths, bath linens, bed linens. , Children's clothing, casual clothing namely yoga wear, maternity clothing, sleepwear clothing, undergarments all made from and promoted as being made from organic material. .
Attn: Green Living Organics Inc.
(1) - Baby clothing, baby bibs, baby blankets, baby burp cloths, bath linens, bed linens. (2) - Children's clothing, casual clothing namely yoga wear, maternity clothing, sleepwear clothing, undergarments all made from and promoted as being made from organic material.